Our home universities, St. Francis Xavier and Mount Allison, are primarily undergraduate institutions where the highest level of degree attainment in the social sciences is the Honours Bachelor of Arts. We have had much success in recruiting research assistants from amongst the top Honours students, who have consistently performed at high levels and contributed significantly to the research outcomes. 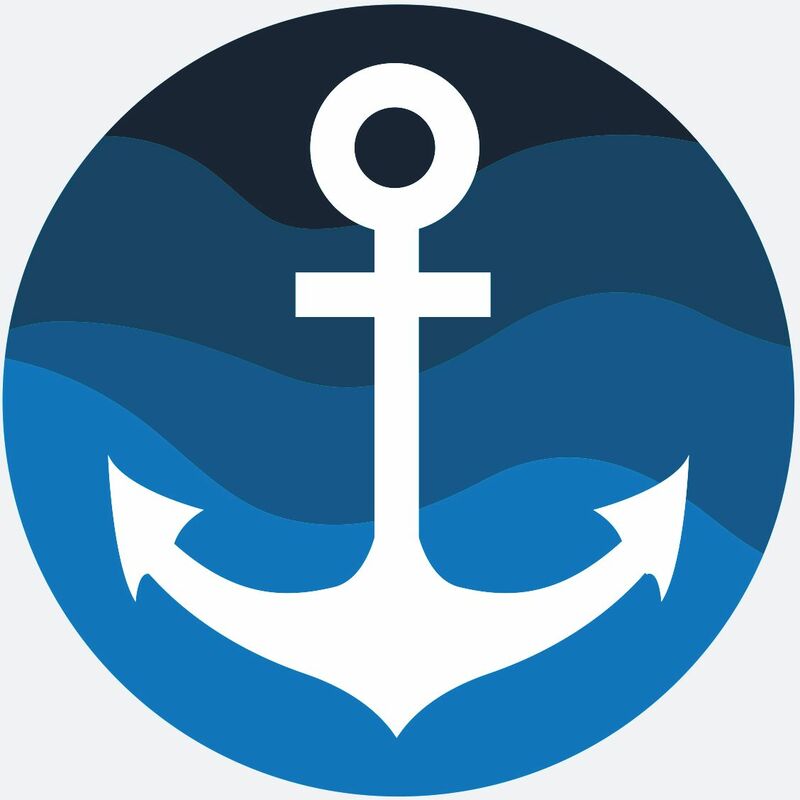 We have sought out students from diverse backgrounds ranging from Political Science, Interdisciplinary Studies in Aquatic Resources (ISAR), International Relations, Philosophy, Economics, Environmental Studies and History reflecting our multi and interdisciplinary approaches to studying the Gulf of St. Lawrence. This includes students who are linguistically diverse thus facilitating materials access and training in both official languages. Each research assistant was assigned to a main research module, addressing different bodies of literature and working in different libraries and archives. In alphabetical order, the following is a brief profile of our research assistants. Melissa is studying Political Science and History at StFX University. She will graduate in 2019. Melissa’s contributions to the GSL project centred on the fisheries case study and the civil society of the Gulf theme. 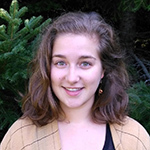 Briana completed her MA in Environmental Policy at Memorial University of Newfoundland in 2018. She previously completed her BA at Mount Allison University (2016) with a double major in International Relations & Political Science. Her Gulf work centred on the Confederation Bridge case study. 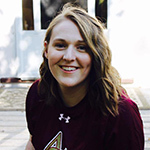 Originally from Prince Edward Island, Caitlin obtained a Bachelor of Arts with a double major in Political Science and Environmental Studies from Mount Allison University in 2018. Her academic interests include environmental justice and policy, criminal justice reform, and constitutional law. 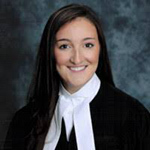 Currently, Caitlin attends the University of New Brunswick where she is pursuing a Juris Doctor degree. Her Gulf work focused on the ports and dredging case study. 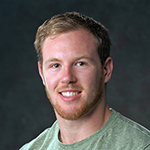 Taylor did a combined Honours Economics and Aquatic Resources degree at StFX, graduating in 2017. 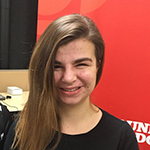 She is presently doing graduate work in economics at the University of Calgary. 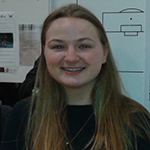 Taylor worked on the small craft harbours case study and on the shipping and ballast water case study. I am from Moncton, New Brunswick and graduated from Mount Allison University in 2017 with a double major in Political Science and History. I started 2018 off in New Zealand, working and travelling for 8 months. Currently, I am pursuing a Master of Art’s in Political Science at Memorial University in Saint John’s Newfoundland and am interested in public policy and identity politics. My Gulf work centred on the Marine Protected Areas case study. I finished my MA in Political Science at the University of Calgary (2018), researching Water Governance in Cdn. Municipalities, and accepted a 2 year policy advisor internship with Natural Resources Canada. I completed my BA (Hons) at Mount Allison University (2016). My research interests include public policy, Cdn. politics, urban governance and natural resource governance. I am interested in the policy process, public policy decision-making and governance: when, why, and how do policies and institutions change and how does this impact how we govern, use, manage and develop natural resources. My Gulf work centred on coastal issues and infrastructure. 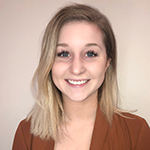 Brynne holds a BA in International Relations from Mount Allison University (2016) and an MA in Political Science from University of British Columbia (2018). During this time, her research focused on public policies for persons with disabilities and long-term care for seniors. She is currently Manager of Projects and Strategic Initiatives for the Office of the Provincial Health Officer of British Columbia. Her Gulf research work focused on infrastructure. My principal research interests are in the philosophy of language, Canadian politics, and language relations in New Brunswick. Through my research on coastal erosion on the Gaspésie Peninsula, I developed an interest in the political governance and cultural development of rural communities. Currently, my research focuses primarily on ordinary language philosophy, particularly as it developed in mid-twentieth century Oxford. In 2019, I will be graduating from Mount Allison University with a BA in Philosophy (Hons) and Political Science. Loulie studied Economics and Aquatic Resources at StFX, graduating in 2018. 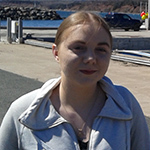 Her senior research paper dealt with the seal hunting controversy and conservation policy in the Gulf of St. Lawrence. She is presently doing graduate work at the Faculty of Environmental Studies at York University. On the Gulf of St. Lawrence project, Loulie worked on DFO policy development and contributed to the fisheries case study. I graduated from Mount Allison University with a Bachelor of Political Science in 2017. My research experience has been focused on public policy analysis and processes within Canada, centred on disability and environmental policy. My interest and passion has largely been in education policy, social diversity, ethics, and values within education. Currently, I am employed with McKesson Canada in Toronto. I plan to obtain my Masters in Public Policy in the near future focusing on a project related to Canadian health care, education, disability, and environmental policy. My Gulf work centred on the broader Gulf community. Hilary completed her Honours degree in Political Science, graduating from StFX in 2015. Her thesis analyzed multicultural policies in Canada. She went on to study law at the University of New Brunswick. Hilary is now clerking at the Federal Court of Canada in Ottawa. On the Gulf of St. Lawrence project, Hilary worked on the offshore petroleum case study with a particular focus on environmental assessments. 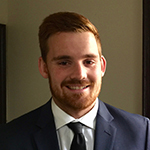 Isaac studied Political Science and Aquatic Resources at StFX University, graduating in 2016. His Honours thesis explored the causes and policy responses to the California drought. He is presently enrolled in the joint LLB/MA (International Studies) program at the University of Ottawa and Carleton University. 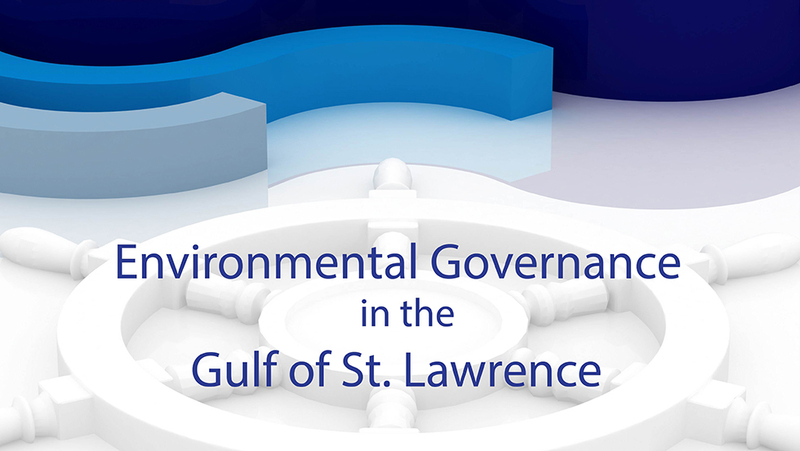 Isaac’s contributions to the Gulf of St. Lawrence project included intergovernmental environmental agreements, and the GOSLIM case study.